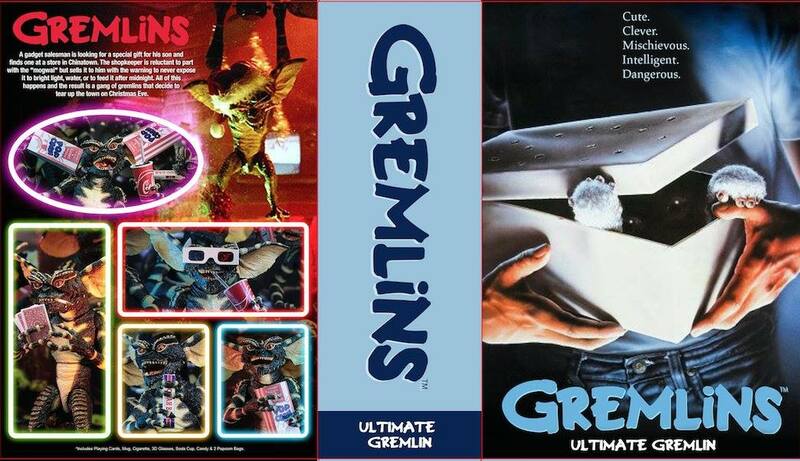 The first packaging preview has been released for the Gremlins – Ultimate 7″ Scale Gremlin Figure from NECA Toys. The figure features a completely new sculpt, with about 25 points of articulation. The Gremlin comes packed with movie themed accessories, such as 3D glasses, popcorn bags, playing cards, candy and a cigarette. The Ultimate Gremlin is set for a release in the fourth quarter, and should hit stores before Christmas. Click the banner image for the full preview. To honor the first appearance of a Gremlin in our Ultimate line, NECA has completely re-sculpted the original 1984 Gremlin &#187; Continue Reading. The post NECA Ultimate Gremlin Packaging Preview appeared first on The Toyark - News.